The clinic will be held in Warsaw at the Warsaw Community Building and registration opens March 5. An accident on the Lake of the Ozarks sent one boater to the hospital Saturday. 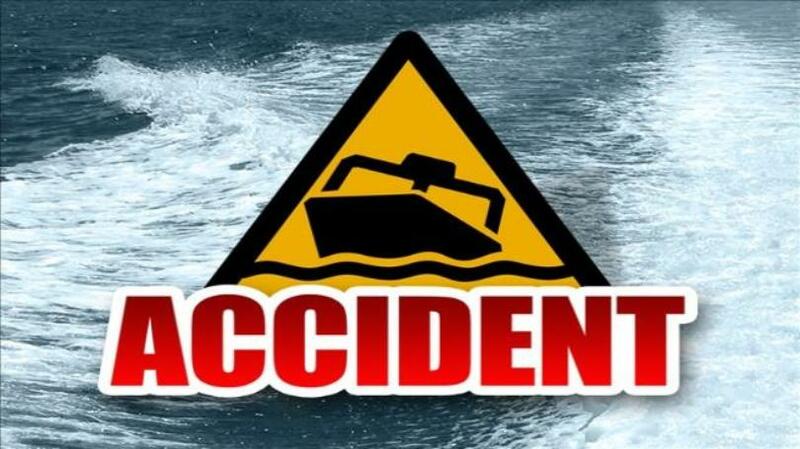 Speed caused a boat crash with injuries at the Lake of the Ozarks. 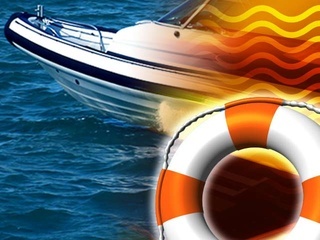 Two women were hospitalized after a boat capsized at the Lake of the Ozarks Saturday night.